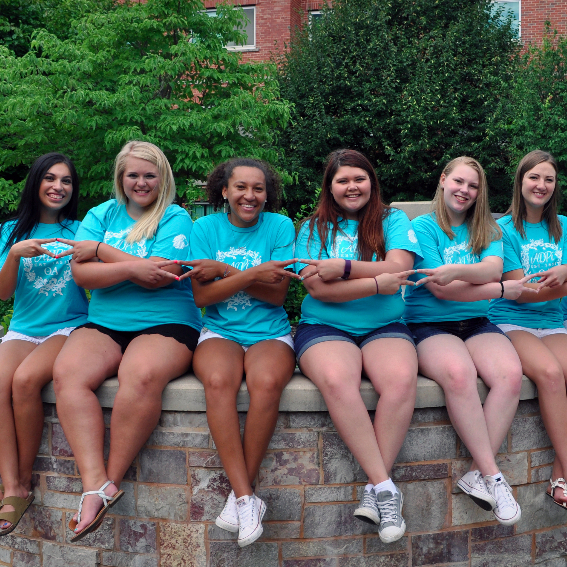 Alpha Delta Pi expects that each of its members will be committed to high academic standards and will exemplify that commitment through classroom attendance and performance. 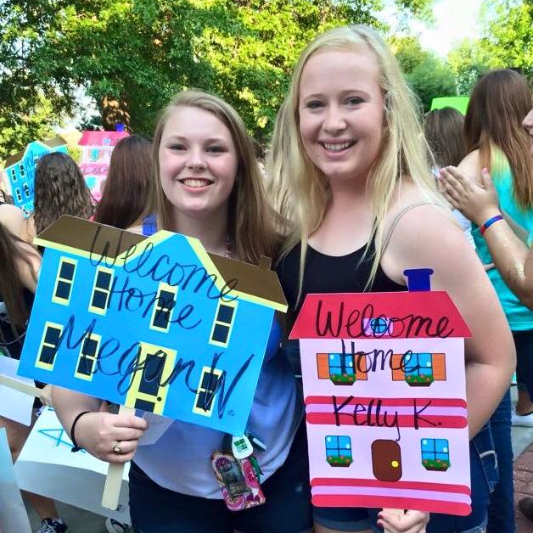 Chapters provide educational programs, chapter and campus resource information, and motivation and recognition programs. We are committed to a legacy of learning to help members prepare for the future and create a desire to continue learning throughout their lifetime. It is important to us that our sisters work toward achieving their academic goals, so we focus on encouraging academic success among our members. At our annual scholarship banquet, we celebrate those sisters who have achieved academic excellence. Further, during our weekly chapter meetings, we recognize sisters that have accomplished their weekly scholarship goals. 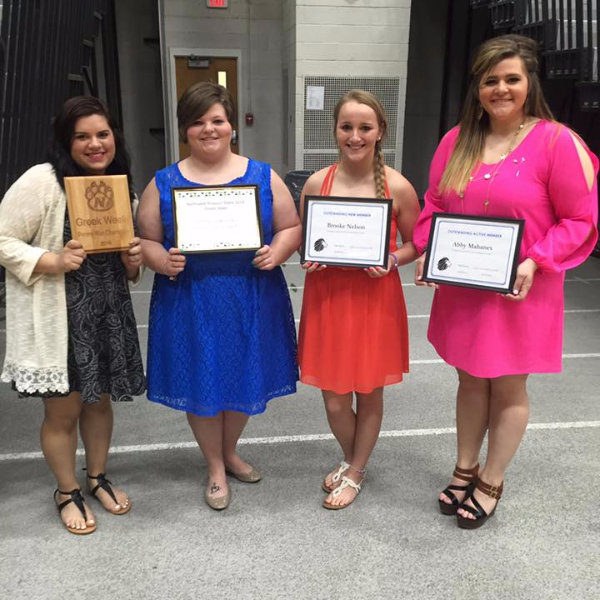 As a chapter, we hope to continue to achieve academically and further our educations -- and our sisterhood. The Alpha Delta Pi Foundation offers competitive scholarships and emergency assistance grants to collegiate and alumnae members. Many local Alumnae Panhellenic organizations also offer scholarships for members of National Panhellenic Conference organizations.You can learn more about the scholarship opportunities available by visiting the Alpha Delta Pi Foundation's scholarship page.